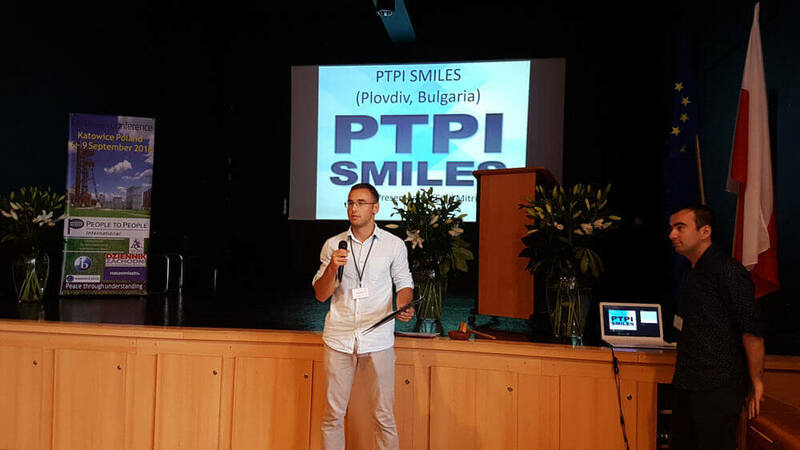 PTPI Europe invites our youth members aged 15-26, to apply for a scholarship to attend this year’s European Conference (September 5 – 8, 2019) in Plovdiv- Bulgaria. The students from Plovdiv are excited to welcome PTPI friends from all over the world. While you enjoy their hospitality, exciting program, delicious food and unique culture, you will also have a chance to reconnect with PTPI friends from all across Europe and beyond. More information about the conference is available on our conference web page. The scholarship covers the conference fees, part of the travel costs, total max. 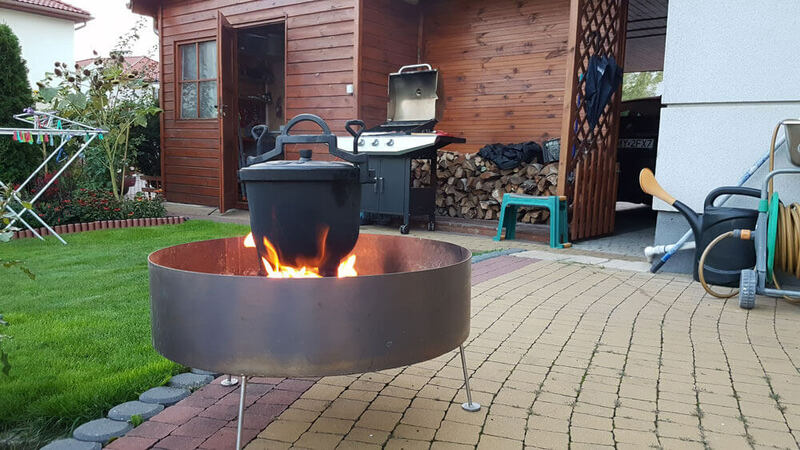 150 Euro and accommodation in homestay. Members who will be granted a scholarship, will participate in a youth panel “PTPI’s Youth Membership Contributions in Achieving UN’s Sustainable Development Goals “- during the European Council Meeting on 7 September. This youth panel will highlight the contributions of our youth membership towards achieving UNDP’s sustainable development goals. Additionally, scholarship recipients should participate in contact making initiatives and project initiatives with the previous scholarships holders from this program after the European Conference has ended. Successful applicants will receive more information after their selection. • Applicants must submit scholarship application no later than 15 May 2019 ! . The application form is available for download here. Preference will be given to members from multiple chapters, representing different countries. And, to members who would not be able to attend our conference without a scholarship. If you have any questions about the application process or the scholarship, please contact PTPI’s European Youth Coordinator – Angel Dimitrievski at angel@ptpi.eu. 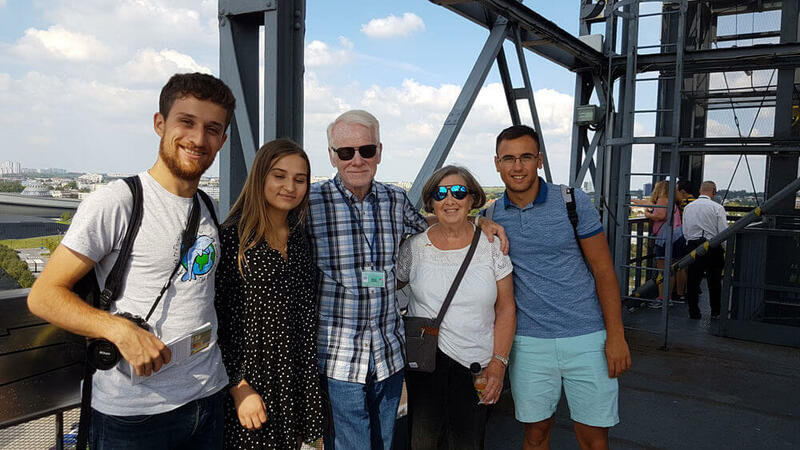 These scholarships were provided with generous donations to the “Youth Development Conference Fund made by members of the PTPI Berlin Chapter, Michael and Mary Hermida, Ernst Honegger and Barbara Capozzi.